When British-born George Falconer, an English professor in Los Angeles, loses his partner, Jim, of sixteen years, he reflects on his life and decides to end it. 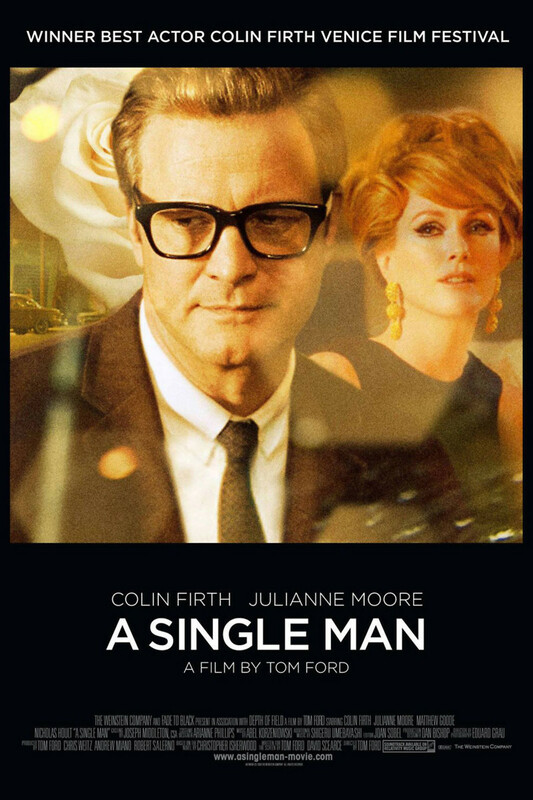 A Single Man unfolds on the day he has decided to commit suicide, when George clears out his safe deposit box, organizing his papers and writing letters to his friends and to his housekeeper. He goes to class, where he lectures his students on fear and ends up being waylaid first by a student and then by his friend Charley. Charley is an old friend from England and notices that something is wrong with George. When George finally sees that life is worth living, fate has other plans.